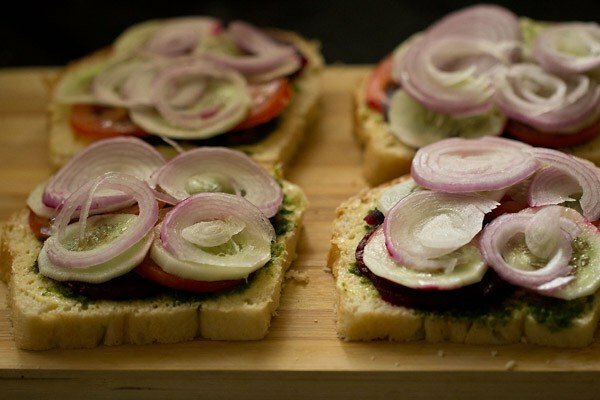 veg sandwich recipe with step by step photos and video – easy to prepare mumbai style tasty vegetable sandwich recipe. 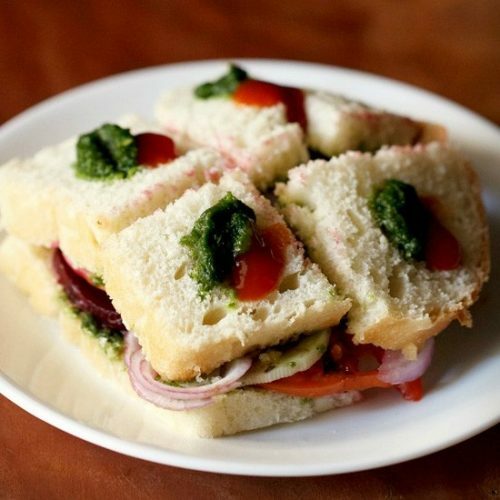 what adds spice to the bombay style veg sandwich is the spicy coriander chutney, black salt and chaat masala. nowadays we do get the sandwich masala and you can add this also. 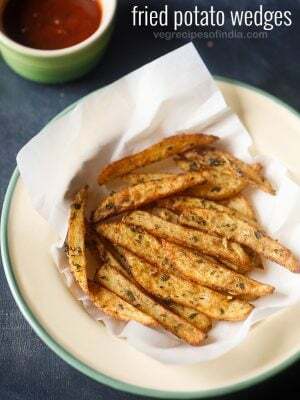 for more flavors, roasted cumin powder as well as freshly powdered black pepper can also be added. 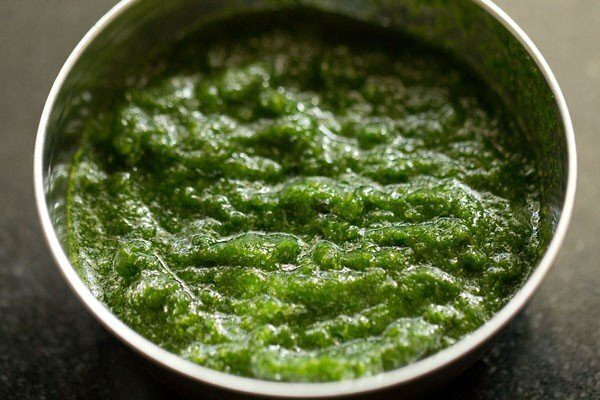 the coriander chutney can be made a day in advance and kept in the fridge. this chutney is multi purpose. 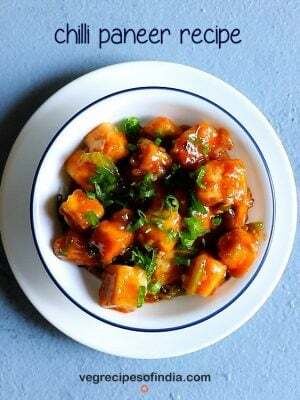 you can add it to your sandwiches or have it with your pakoras or chaat. 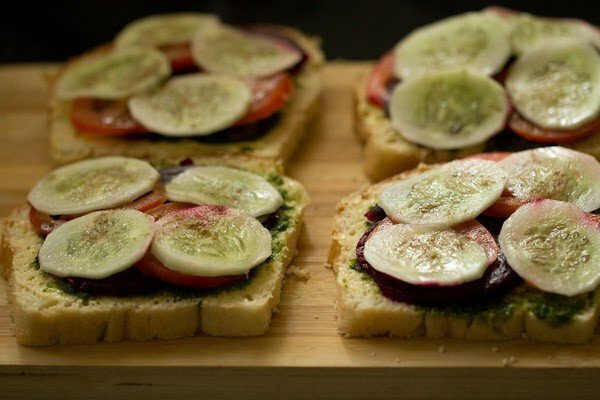 this vegetable sandwich from bombay aka mumbai used to be one of my favorite snack during the college days. 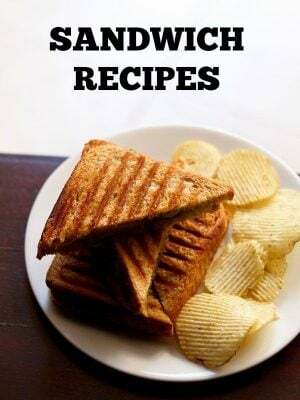 when i would be hungry and sometimes without a tiffin box, me and my friends would go to the sandwich stall opposite our college and have the plain or toasted veg sandwich. we were regular at the the sandwich guy’s stall and thus he would tailor make the sandwiches for us, as per our preferences. in mumbai, one gets to see so many sandwich stalls. my sis is also so fond of these sandwiches, specially the toasted ones. 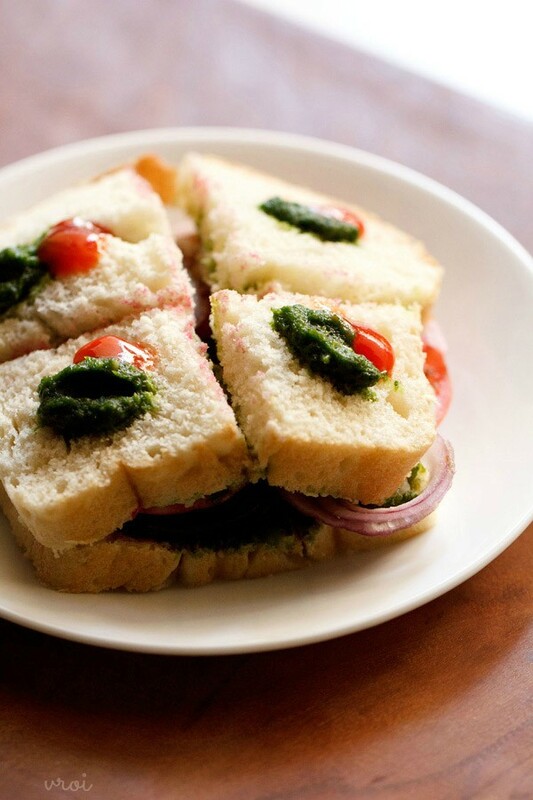 whenever we would go to any restaurant in mumbai, we always knew what she is going to order first – a toast sandwich. 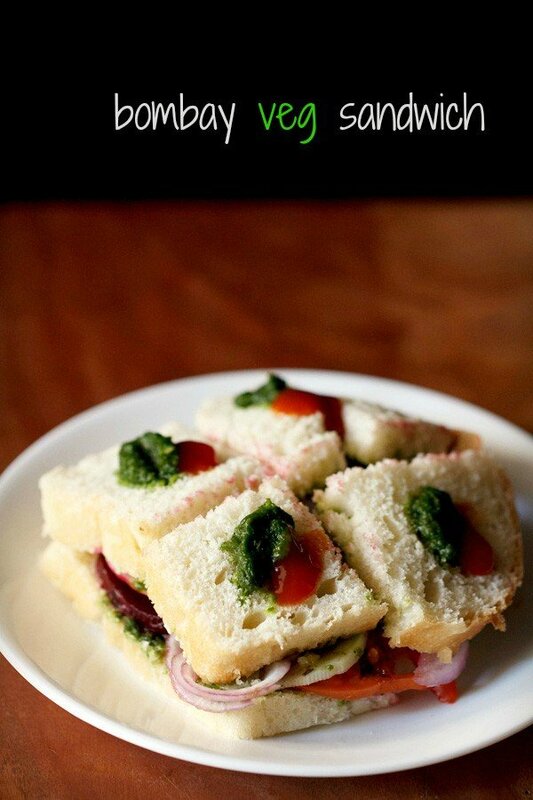 so this post is dedicated to my sis who is a fan of the bombay sandwiches. these vegetable sandwiches are a also a popular bombay street food. 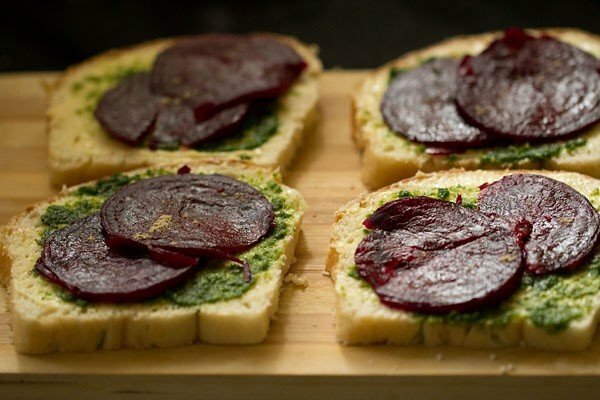 when i was working on the pics of the vegetable sandwich the other night, i was drooling over the pics myself. so made it again today for the morning brunch. i love this any day. dairy butter is used in the veg sandwiches, but you could easily use vegan butter. you can also toast these vegetable sandwiches if you prefer. 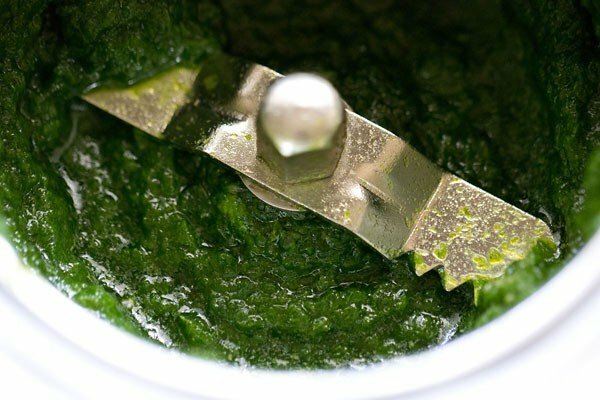 1. take 1 cup tightly packed coriander leaves, ½ tsp chaat masala powder, 1 to 2 green chilies (chopped) in a chutney grinder jar. 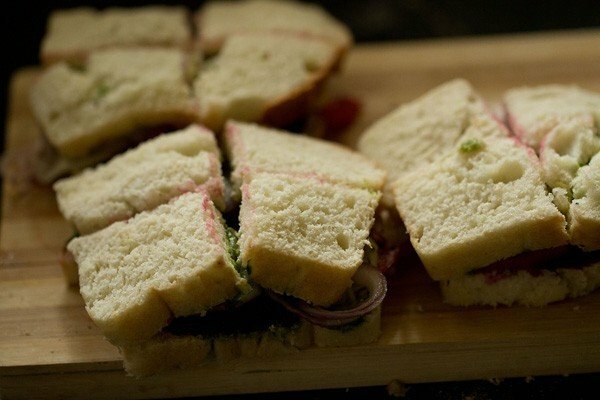 i usually add 2 to 3 green chilies as we prefer a bit spicy chutney in the sandwiches. 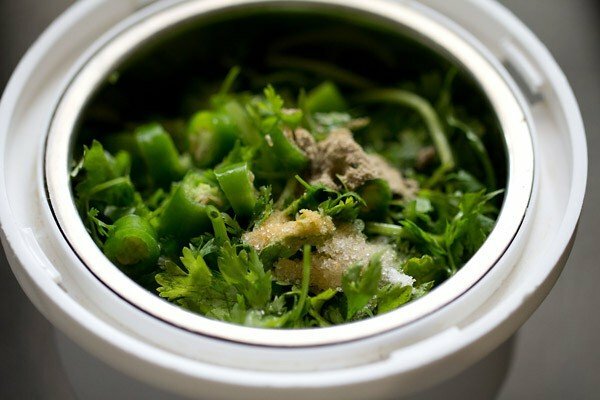 you can also add half-half of coriander leaves and mint leaves. just add a pinch or two of salt as chaat masala already has salt in it. 2. grind the chutney ingredients till smooth. no need to add water. but if you cannot grind, then add 1 or 2 tsp of water. i did not add water as there was enough moisture after rinsing the coriander leaves to help them grind to a smooth chutney. 3. collect the coriander chutney in a bowl. check the taste and add more salt if required. cover and keep the chutney aside if you are making sandwiches immediately or else refrigerate. 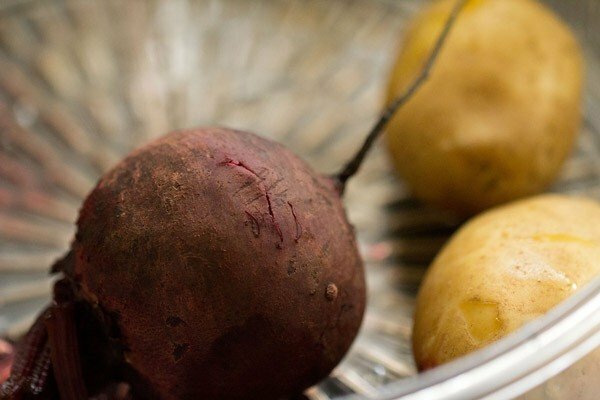 1. steam or boil 1 medium beetroot and 2 small to medium potatoes in steamer or pressure cooker. 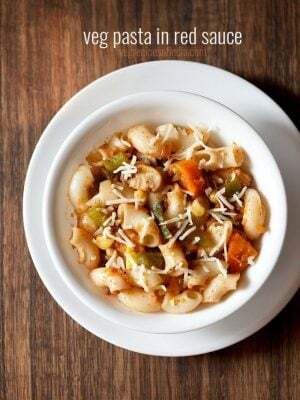 if pressure cooking, then cook them for 2 whistles. 2. thinly slice the other vegetables like 1 medium tomato, 1 small to medium onion and 1 medium cucumber. 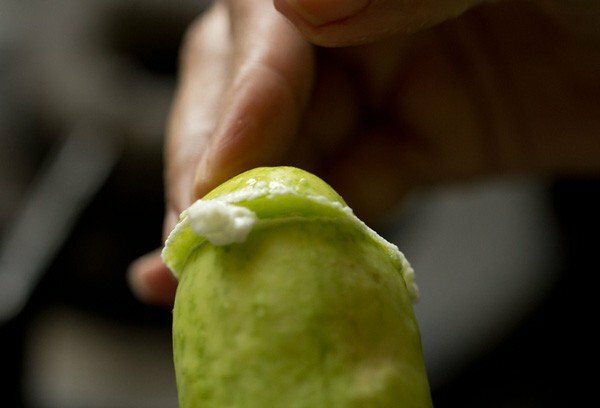 before slicing the cucumber to get the bitterness out from it, follow this step – just slice the top part first. then give a few slits to the cucumber on top with a knife. rub the top sliced part with the rest of the cucumber. you will see a froth like substance on cucumber. doing this method gets rid of the bitterness in the cucumber. slice the frothy part of the cucumber. rinse and peel it and then thinly slice. 1. here’s all the thinly sliced veggies kept ready in a plate. 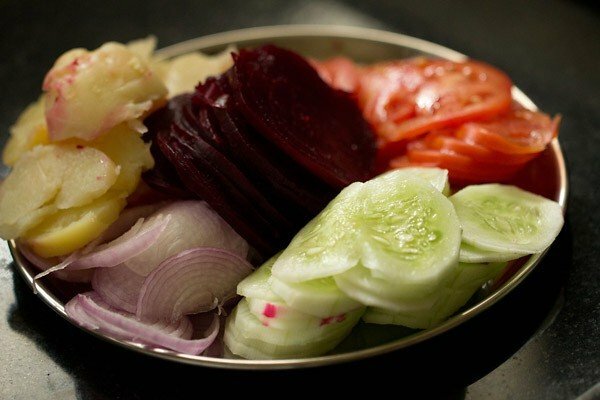 in clockwise order – sliced tomatoes, cucumber, onions, boiled potatoes and beetroot. 2. use a good quality fresh bread. if you have a loaf then slice them equally. here i used homemade white bread. you can slice the edges if you want. i have not since i was using homemade bread and the slices were soft. 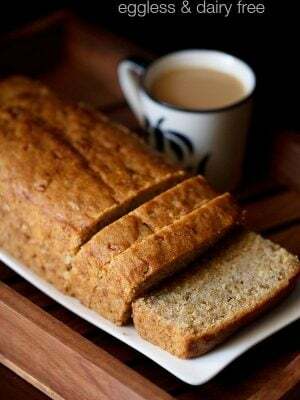 you can also use whole wheat bread or brown bread or multigrain bread. 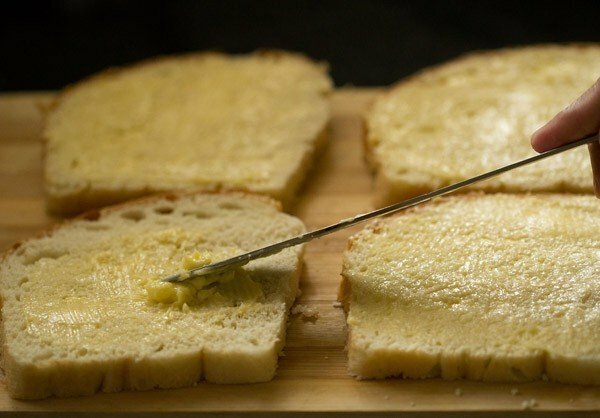 3. spread butter very well on 8 to 10 slices. 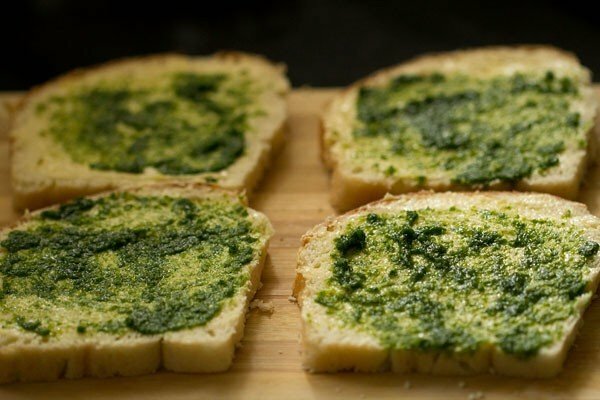 make sure there is a good coating of butter as otherwise if you spread the chutney, then the bread slices can become soggy. you can use both salted as well unsalted butter. the butter should be softened and at room temperature. 4. spread the coriander chutney now. 5. place 2 to 3 beetroot slices on 4 to 5 of the bread slices. 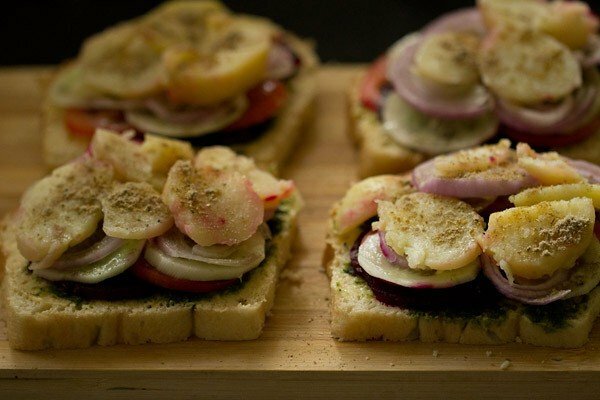 6. sprinkle a pinch or two of black salt or regular salt, roasted cumin powder and chaat masala on the slices. 7. place 2 to 3 tomato slices. 8. then place 3 to 4 cucumber slices. sprinkle a pinch or two of black salt or regular salt, roasted cumin powder and chaat masala on the cucumber slices. 9. place 2 to 3 onion slices. 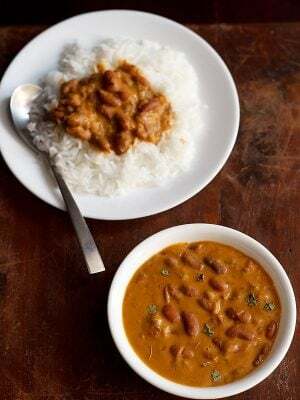 10. sprinkle a pinch or two of black salt or regular salt, roasted cumin powder and chaat masala again. 11. now layer with 2 to 3 boiled potato slices. 12. sprinkle a pinch or two of black salt or regular salt, roasted cumin powder and chaat masala again. 13. cover with the bread slices on which we have spread the butter and chutney already. 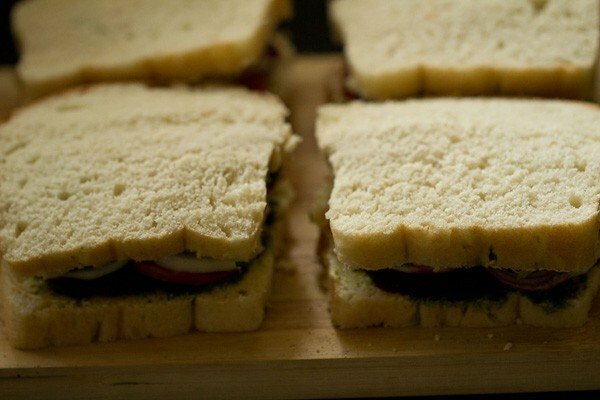 14. slice to get four vegetable sandwich pieces. 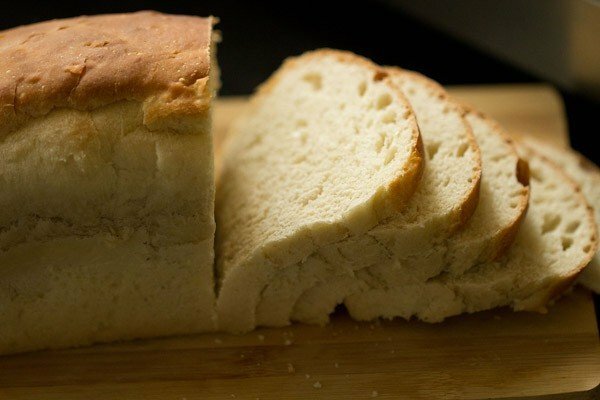 if you use a larger bread, you can slice to 6 pieces. 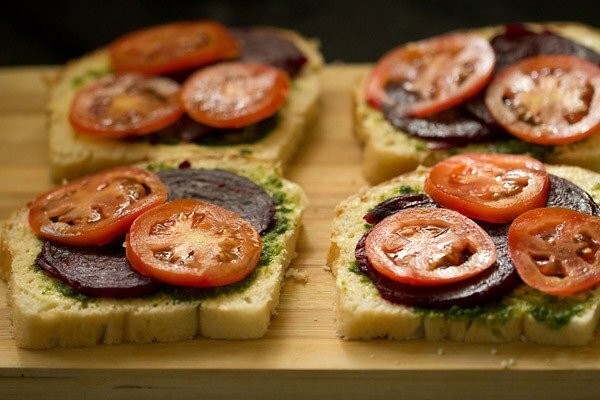 15. serve veg sandwich immediately with some extra chutney and tomato ketchup. 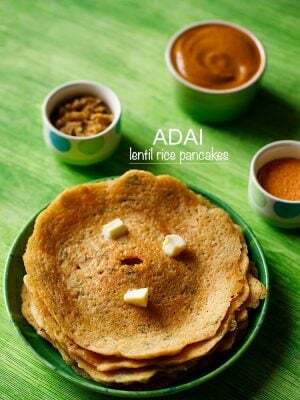 you can also sprinkle some nylon sev (thin fried gram flour vermicelli) while serving bombay veg sandwiches.